Looking Weathered? 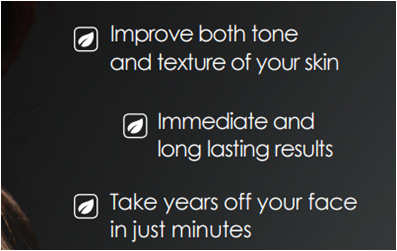 Fight Signs of Aging with an IPL Photofacial! Men grow old and might get more distinguished looking but they still want to look vibrant, healthy and young. Even on guys that are aging gracefully, we can see signs of aging: brown spots, sun spots, and broken capillaries. The guys in-the-know are turning to the latest in technology to fight aging and the first arsenal for fighting the signs of aging is with IPL photofacials. IPL stands for Intense Pulsed Light, also known as photorejuvenation, and it uses laser light technology to dramatically helps reduce the appearance of aging skin. IPL treatments are great options for men who are seeking photorejuvenation for the face, neck, chest, or even the hands. The laser light treatment perfectly targets brown and red pigmentation to lighten or get rid of brown spots that occur from aging and also from sun damage. 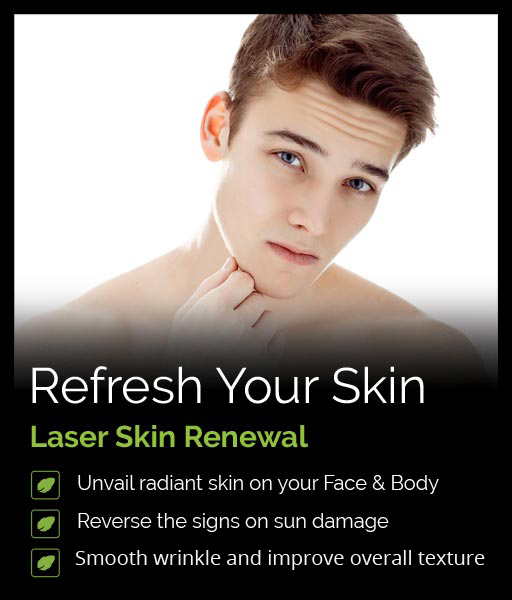 IPL treatments are effective and great at bringing back the glow to a guy’s face! There’s very little recovery time and few side effects, making it a popular treatment for the guys during their lunch break. During an IPL session, the IPL device precisely delivers pulses of light, increasing the skin’s production of collagen for a smoother, suppler appearance. The entire procedure can be completed in as little as 15-30 minutes. With quick and powerful flashes of light. The light energy then penetrates below the skin’s surface, where the unwanted brown pigment lives. The heat breaks down this pigment into tiny particles, which either rise to the skin’s surface and naturally sloughs away. So guys, what are you waiting for? Noydeen Beauty is a medical facility and our board-certified provider, Our Medical Provider, will make sure your skin challenges are addressed. Let us customize your treatment plan and get your glow back.